The IMF’s Global House Price Index—an average of real house prices across countries—continued to climb up in the third quarter of 2016 (Figure 1). This is the sixteenth consecutive quarter of positive year-on-year growth in the index. However, house prices are not rising everywhere around the world. 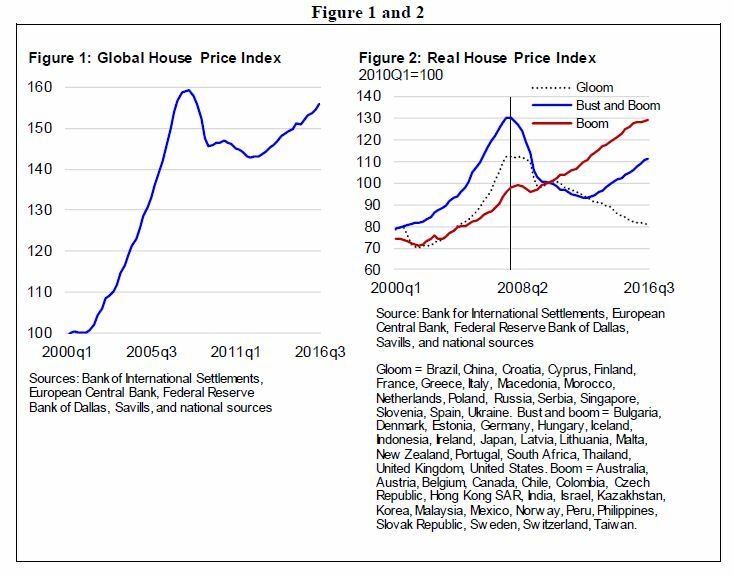 As noted in our Q4 2016 Quarterly Update (and as covered in the Wall Street Journal), house price developments in the countries that make up the index fall into three clusters: gloom, bust and boom, and boom (Figure 2). The Q1 2017 Quarterly Update digs a little deeper and shows that house prices are also not climbing up everywhere within countries. 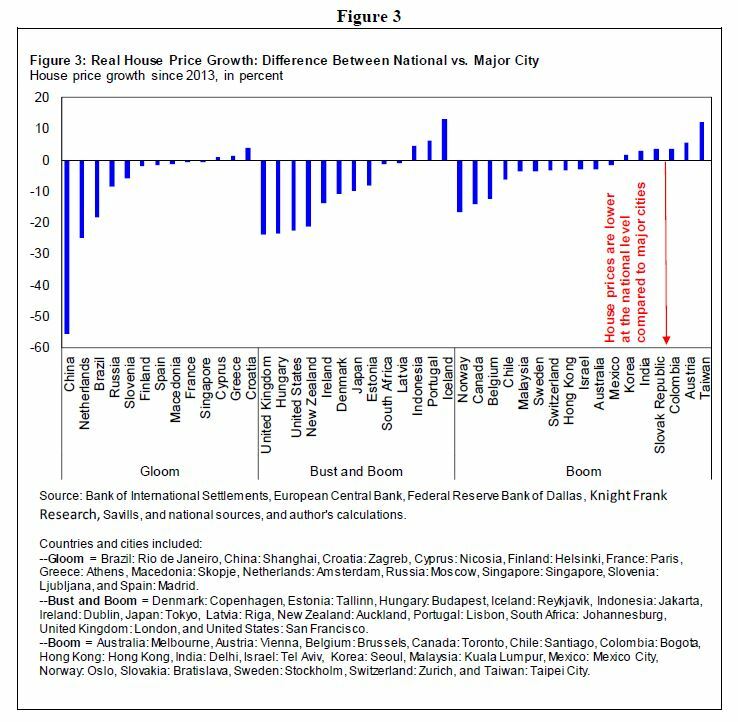 Figure 3 shows that in many countries, house prices are subdued at the national level compared to the city level. Recent IMF assessments provide a more nuanced view of the within country house price developments.